Can What We Eat Help Our Brains as We Age? Do you forget where you placed your keys or have trouble remembering small details? Forgetfulness is a normal part of aging and may affect some of us more than others as we grow older. Unfortunately, for many of us —even if we are healthy now— a diagnosis of dementia could loom. Dementia is not a normal part of aging, and scientists are still researching why and how some people get dementia while others don’t. Even though we may not be able to control whether or not we end up with dementia (our genetic blueprints put some of us at significantly higher risk for Alzheimer’s disease later in life, for instance), we certainly can take steps to help support healthy brain aging. One of the easiest lifestyle factors we can take control of to help our brains is diet. One major difference between the two eating styles is that the Mediterranean diet includes liberal amounts of olive oil, while the DASH diet advocates a lower fat intake overall. This MIND Diet was specifically created by researchers to target age-related brain health and dementia. It’s basically a combination of the Mediterranean diet and the DASH diet (the acronym stands for Mediterranean-DASH Intervention for Neurodegenerative Delay). The MIND Diet goes further with specific, listing 10 foods to incorporate more often (including how many servings per week), and 5 foods to avoid. 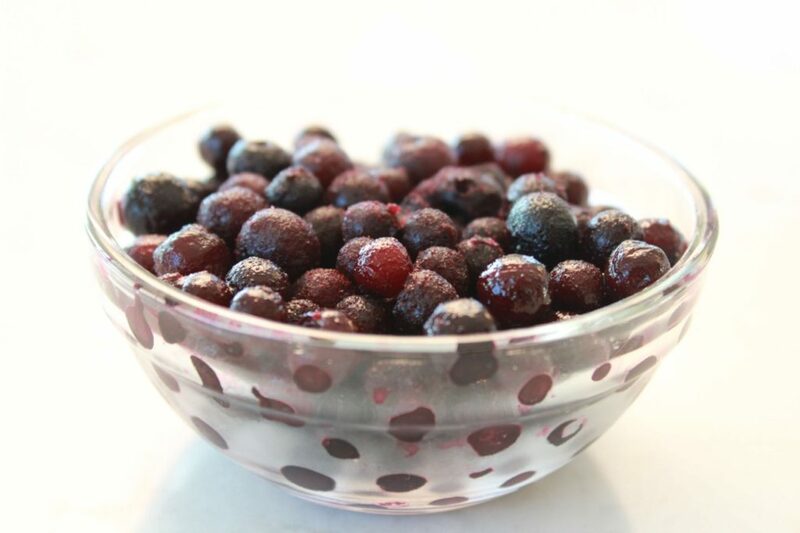 Berries are specifically mentioned as a food to consume at least twice a week. Other foods to include are green leafy veggies, other vegetables, nuts, and beans. Interestingly, research suggests that even moderate adherence to the MIND eating plan is associated with lower rates of Alzheimer’s disease. 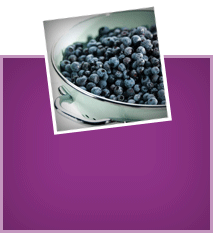 Are there specific foods associated with better brain health? Leafy greens: consumption of 1 serving of leafy greens was associated with slower cognitive decline over about 4 years in the Memory and Aging Project. Researchers suggest that vitamins K and E, lutein, beta-carotene, folate, and nitrate may play primary roles in the healthy brain effects. 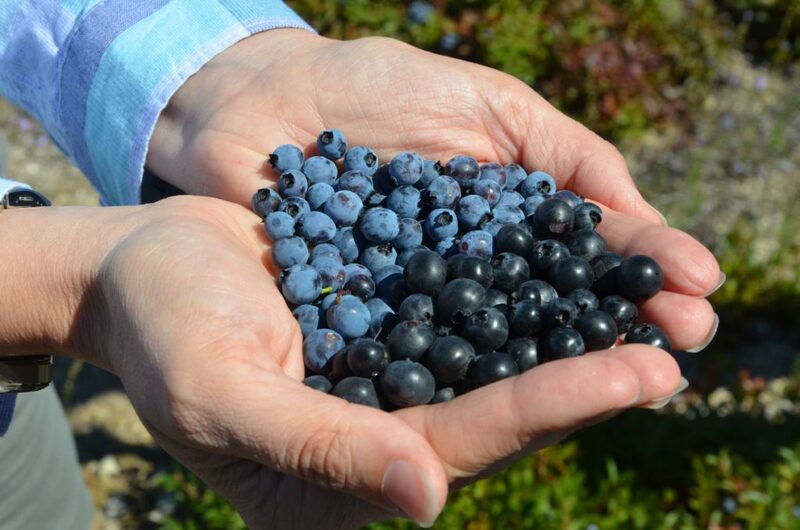 Blueberries: research has linked blueberries and cognition since the 1990s, and a growing body of scientific literature points to measurable, positive impacts of blueberries on the aging brain. 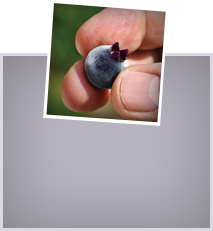 Of course, we are partial to Wild Blueberries (which we’ve nicknamed “brainberries”). 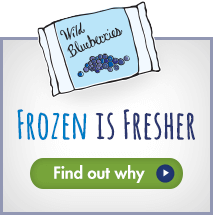 Research has shown that Wild Blueberries can improve various measures of cognitive ability from children to adults and older adults. 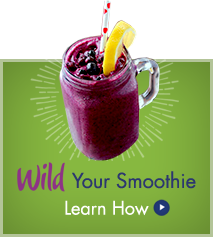 Much of the focus regarding cognitive benefits is on the flavonoid content of the wild berries—particularly the anthocyanins (and by the way, research shows Wild Blueberries contain more anthocyanins than other commonly consumed berries in the US Diet, including regular cultivated blueberries). Fatty fish and other omega-3 fatty acid sources: fatty fish such as salmon, mackerel, and sardines are excellent sources of omega-3 polyunsaturated fatty acids. Omega-3s are essential for brain function and reduce neuroinflammation, slow cognitive decline and may help fight Alzheimer’s disease. We know that diet is important to a healthy brain, but so is exercise. A recent study of individuals with existing cognitive impairments revealed that the combination of a healthy diet and regular exercise may be the ticket to reversing an aging brain. Having a brain that keeps “firing on all cylinders” is something we all hope for as we grow older. When you make healthy changes to your diet and if you start a regular exercise routine, remember you’re doing something good for your brain. 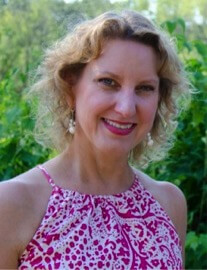 Kit Broihier is a Registered and Licensed Dietitian and serves as the Wild Blueberry Association of North America’s Nutrition Advisor.